It is difficult to provide healthy eating suggestions for teens who are likely to spend almost 8 hours per day in their school setting. During this time, they often eat one meal or snack. Teen nutrition is known to be a genuine challenge because fast food seems to govern everything. For instance, if a child has an eating disorder, fast food can exacerbate his/her problem. Junk food ads may provide teenagers with conflicting images about what they must eat or not. Parents should help them to make the healthiest choices because their health is at stake. Teenagers must understand that fast foods are not good healthy eating suggestions even if they are very tasty. 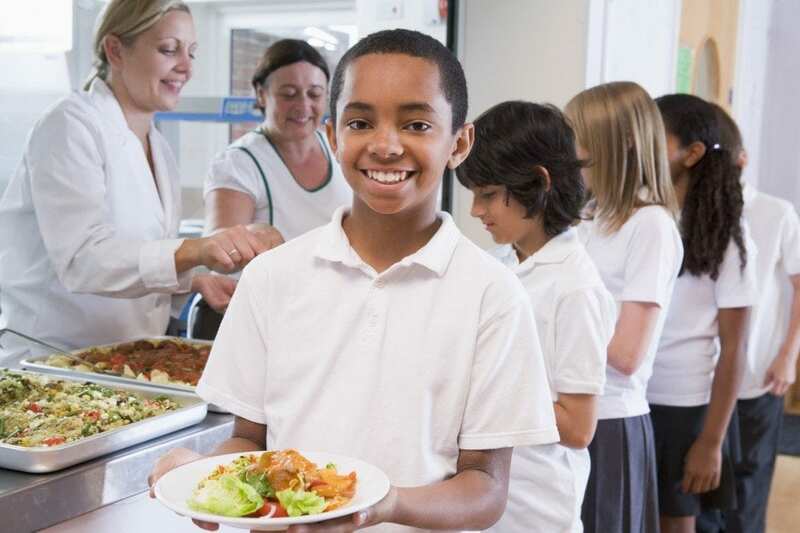 The unhealthy ideas should be left aside and parents should become aware that eating at school can be a concern. Teenagers should take your healthy eating suggestions because they are directly related to a healthy lifestyle. The food that is already available in the schools may not be healthy enough for your children. The child’s nutrition is extremely important because it can influence their overall health in a dramatic manner. Many medical problems can be prevented thanks to a proper nutrition. Becoming overweight, developing diabetes and weak bones can be prevented and every parent should ensure that their child grows to his/her full potential. The student who eats healthy and nutritious food is likely to be healthier and even a better learner. Processed foods cannot provide kids with the necessary nutrients. Teens can be quite reluctant when their parents try to tell them what to eat. Therefore, parents need to learn how to use some tricks and be subtle with their healthy eating suggestions. For instance, you can start by buying healthier food. Forget about the high-calorie fast foods. Forget about buying the high-fat foods. You should not be worried. This method will never be seen as teen abuse. Just try and underline all the benefits that come along with your healthy eating suggestions. The kids must understand that eating healthy is mandatory in order to maintain their overall health. Radical measures are to be left aside too. Instead, tolerate a small amount of sweets in your teen’s diet. The key element is to know how to balance the kid’s diet and make him/her realize that healthy eating suggestions will have long lasting effects. For instance, you can try and explain to him/her that the human brain needs healthy nutrients in order to keep its health. Just try your best to adjust your teen’s diet and provide healthy eating suggestions. The sooner, the better!